Create slideshows by mixing images and videos! 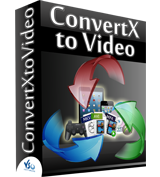 Record and convert live footage from your webcam! Download and try it for free for a week! 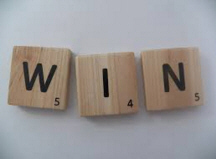 Win your ConvertXtoVideo 2 license! Movie fans, let's play a game! 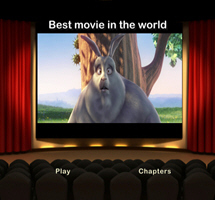 Guess the right movie from a screenshot and enter the draw to win one of ten licenses for ConvertXtoVideo 2! add more! So we're asking YOU what kind of designs you'd like us to add. Please fill in our super quick survey! In this section, get some tips to become a pro and make an ultimate use of our software! Learn how to merge together videos and pictures to create a real slideshow. Perfect for your holiday footage and photos!